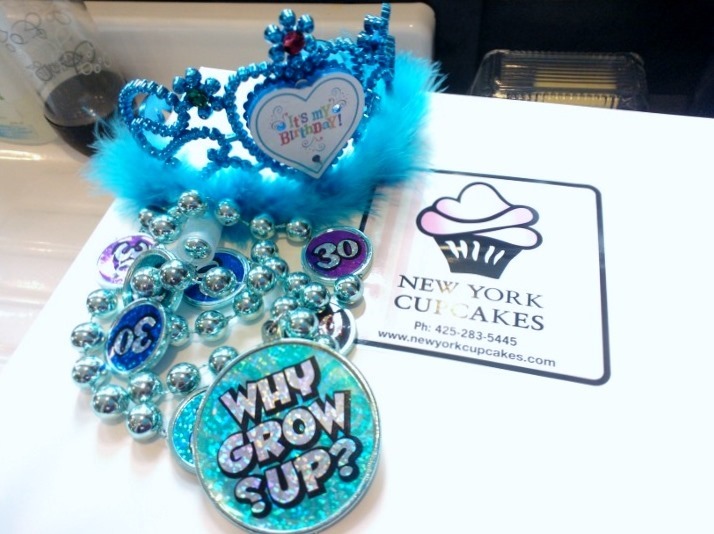 In early February, I celebrated my 30th birthday. Mostly, it was our normal annual Super Bowl Party, but it was still a lovely way to send off my 2nd decade as this annual party has grown year-over-year and now results in a full house with tons of great food, amazing friends, and fun times. I worked in a variety of roles as well as not working (intentionally) for a bit as well. I’ve worked with Village Theater in Issaquah, Blockbuster Video, and Microsoft as a vendor (Compass Group), contractor (Act 1), and now as a full-time Microsoft employee. I successfully completed two Warrior Dashes here in Washington State. I have now started on a career path I think I could enjoy for a good, long time. There is much work to be done for me to really decide what I want that path to be, but the opportunity is there for me to seize. I have cultivated some wonderful friendships across the globe. I am immensely thankful to social media, the various organizations I volunteer with, and OCON for helping to create and facilitate those friendships. I have found several organizations and causes that I gladly contribute some of my time and resources to: The Ayn Rand Institute, GeekGirlCon, The Microsoft Theater Troupe, various Body Acceptance and HAES groups, and Big Cat Rescue. My husband and I have moved into a beautiful house. While we are currently renting, it is part of a lease-to-own agreement and we do hope to purchase the house sometime in the next couple of years. I was also diagnosed with Hashimoto’s Disease and Pernicious Anemia. The Pernicious Anemia has been easy to treat and get under control. The Hashimoto’s has been and continues to be much more of a challenge. I have been in a place where it has been well managed and I feel great, but by its very nature, the effects of the disease wax and wane, and the symptoms lag behind the actual hormonal shifts and then there is more lag between increasing supplemental hormones and actually feeling better. That’s a battle I expect to continue for some time and have somewhat resigned myself to it. I don’t expect my 30s to be without change, but I do feel I have laid a good foundation for future success in my life. I look forward to making our current home our own. I still have body acceptance issues as well as desires to improve my overall body efficacy (fitness, in a practical sense). Those are issues I intend to devote time to over the next few years. I also intend to focus on organizing my social life as it has grown to include many groups and interests that can become overwhelming if not managed well. It has been very satisfying to take stock of the past 10 years – known for being tumultuous in anyone’s life – and gain confidence in my future possibilities. Here’s to an awesome fourth decade of life!